Through April 20th, head on over to Old Navy where they are offering Kids’ and Toddler Polos for as low as $3 and Men’s Polos for just $5! 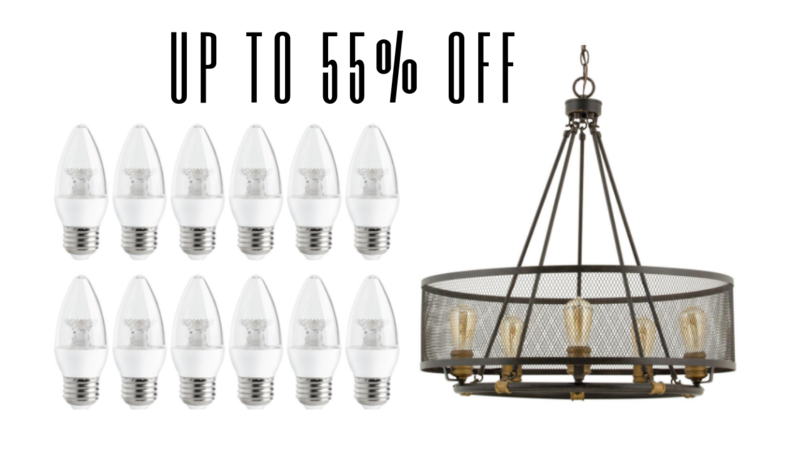 No promo code is needed as the discount is already reflected in the price! Get the kiddos and your man looking sharp with some new Old Navy polos! Through April 20th, you can score an additional 20% off your purchase – discount automatically applied at checkout. Please note that the 20% off discount does not apply to today only & hot deal items. Plus, through April 26th, earn $10 Super Cash for every $25 you spend! Your Super Cash will be valid on a future $25 purchase starting April 27th through May 5th! Check out this new Rite Aid deal that we got for you. 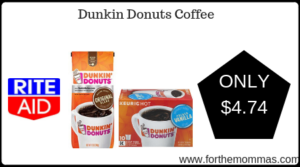 Starting 4/21, Dunkin Donuts Coffee 11-12 oz is priced at $6.99 each. In addition to this price you will receive $3 Bonus Cash when you buy 2 of this product. 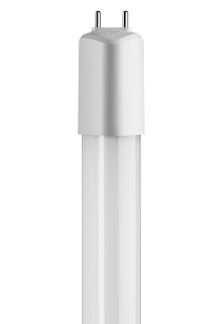 Plus we have an ibotta rebate to use on this deal that will bring your final price down to ONLY $4.74 each! 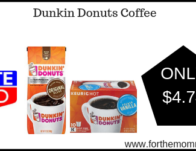 Continue reading Rite Aid: Dunkin Donuts Coffee ONLY $4.74 Each Starting 4/21 at FTM. 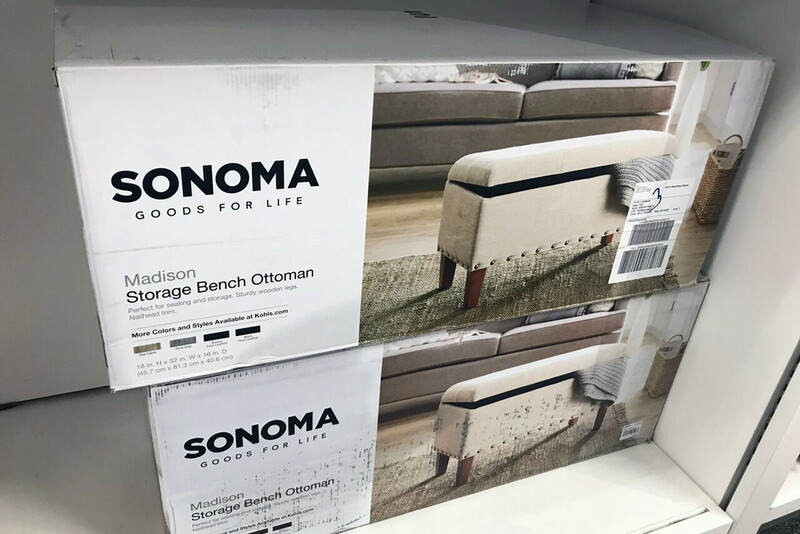 Sonoma Madison Storage Bench, Only $63 + $10 Kohl’s Cash! Pay as little as $62.99 shipped and earn $10.00 Kohl’s Cash! The post Sonoma Madison Storage Bench, Only $63 + $10 Kohl’s Cash! appeared first on The Krazy Coupon Lady. Take your ice cream to a another level w/ these new Dessert Toppers! Available in three flavors at Walmart both in store and online, these Dessert Toppers are perfect to munch on right out of the recloseable bag and/or to sprinkle on top of your favorite ice cream. You’ll find the single 5 oz bags for just $2.48 and/or the double-sized 2-pack for just $4.81. 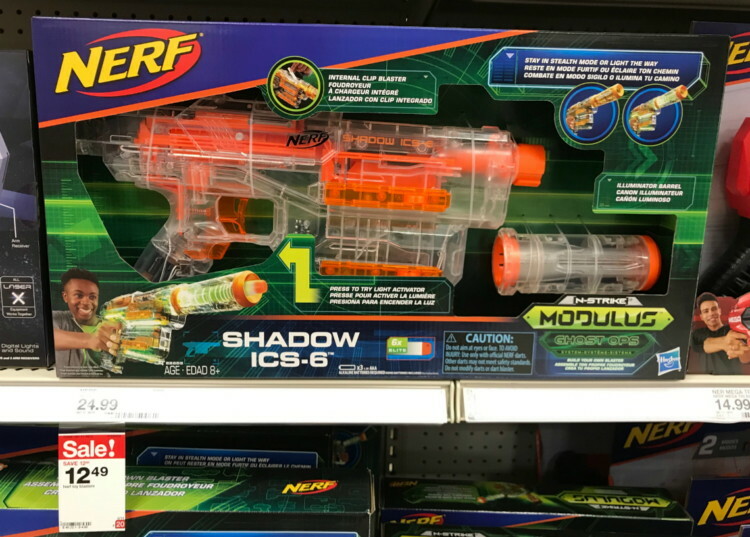 Since these are brand new products, we are hoping to spot a coupon and/or cash back offer soon! Fingers crossed! Features tiny, tangy and crunchy candy bits that may add a rainbow of colors to your favorite ice cream! Features crispety, crunchety, peanut-buttery bits just like your favorite Butterfinger Bar! Features crisp rice that has been dipped in creamy milk chocolate, resembling a smaller version of the CRUNCH Bar! Up Next –> Homemade Cake Batter Ice Cream Recipe! YUM! 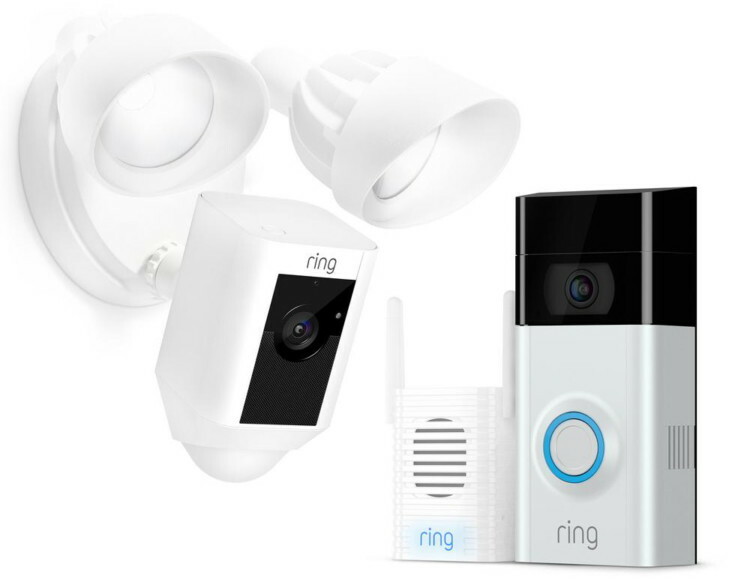 Purchase Any Ring Alarm on Amazon & Get a Free Echo Dot! Add a security system to your home without breaking the bank! For a limited time, get any Ring alarm system on Amazon and receive a free echo dot with your purchase. Plus, these products will ship for free. The post Purchase Any Ring Alarm on Amazon & Get a Free Echo Dot! appeared first on The Krazy Coupon Lady. Huge Savings! 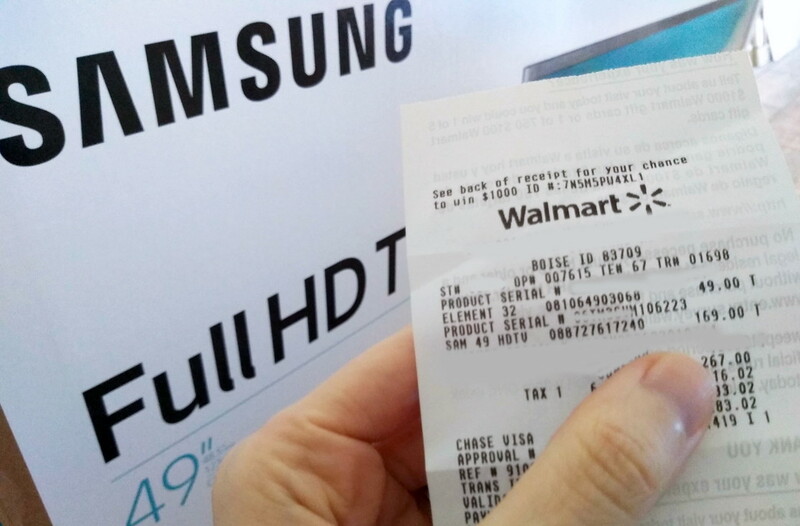 TV Clearance at Walmart – Pay as Low as $49! Walmart shoppers, it has begun! 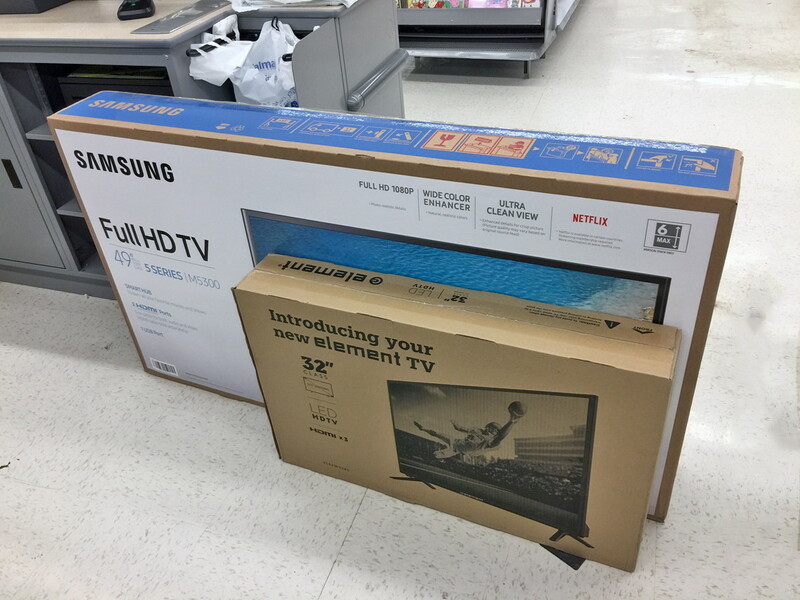 Walmart stores have started clearing out their TV inventory. Stores are getting rid of last year’s models to make room for newer models. At my store, I found the Element 32″ Class 720P LED HDTV marked down to just $49.00. The best deal was on the Samsung 49” Class FHD 1080P Smart LED TV, regularly $599.99, but on clearance for only $169.00. That’s a 72% savings! 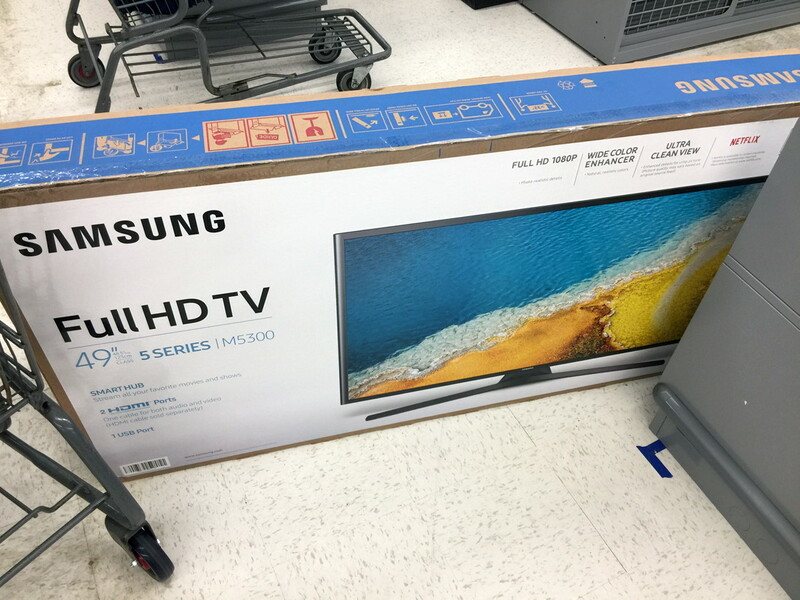 Browse through the TV aisles and always price check everything using your Walmart app–don’t just trust the store price tags. Note that neither of these models were on the floor, but in the stockroom. Make sure to ask an associate for help if you can’t find what you’re looking for. Clearance availability and pricing varies by location. Click each link provided in the scenarios below and enter your zip code to check the inventory in your area. The post Huge Savings! 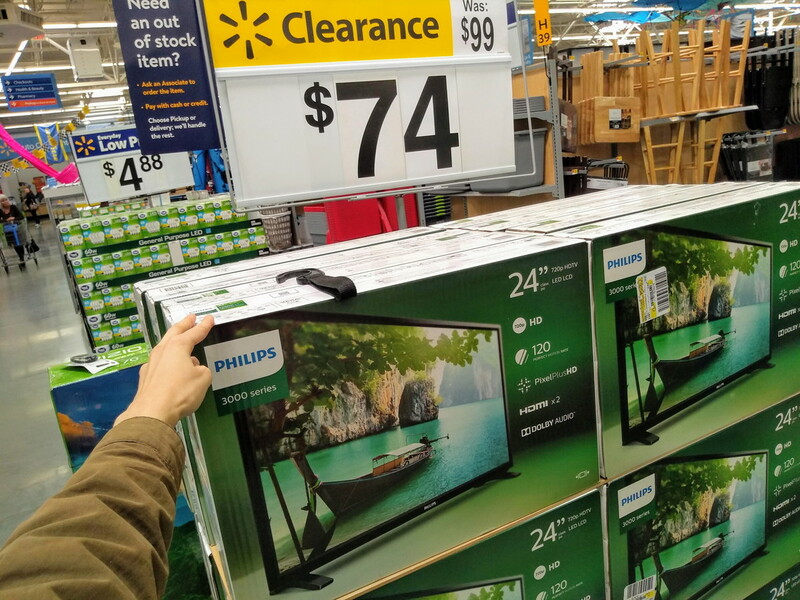 TV Clearance at Walmart – Pay as Low as $49! appeared first on The Krazy Coupon Lady. 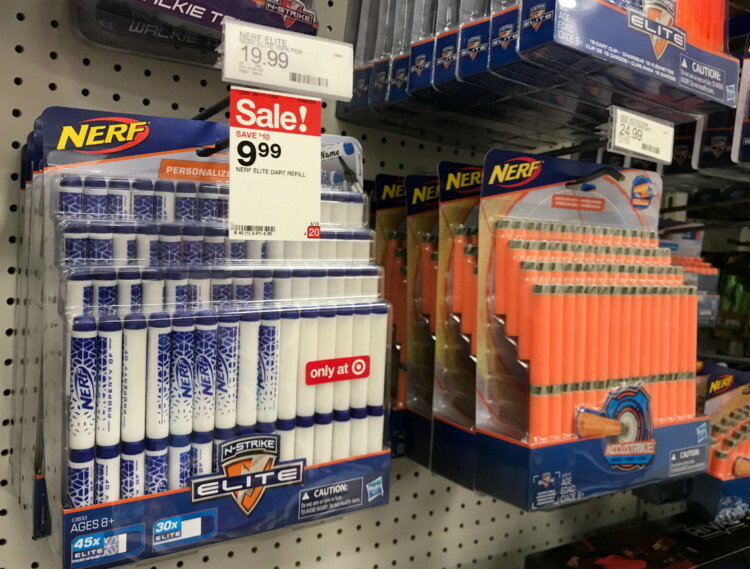 Nerf Blasters, as Low as $8.90 at Target! 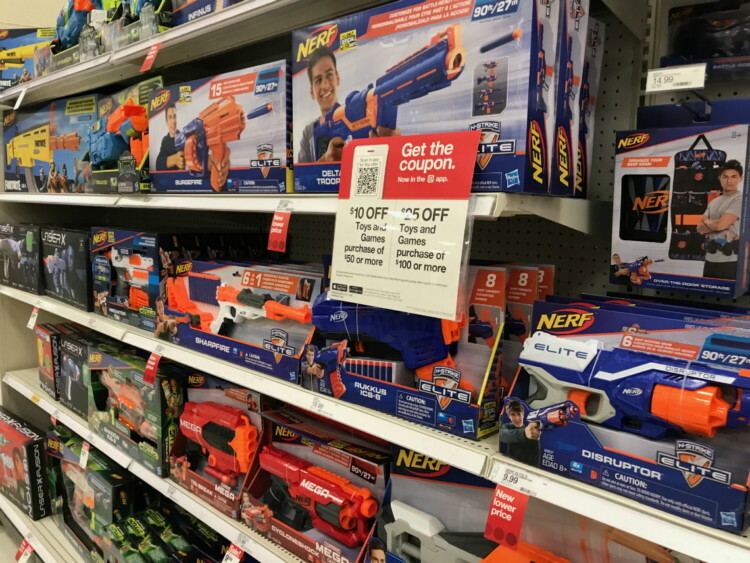 We found Nerf Blasters and Dart Refills on sale in stores and online for 50% off at Target! Plus, there are several Cartwheel offers available to help you save even more. Even better, save $25.00 on toy purchases of $100.00 or more this week. If you are shopping in the store, clip a coupon from the Target weekly ad or find it in the “wallet” section of the Target app. If you shop online, the savings will be instant. Keep in mind that the Cartwheel offers are calculated after the coupon is applied. To apply the Cartwheel offer to online orders, add the offer to your account, add the item to your cart, and choose store pickup at checkout. Cartwheel offers will not apply to items that are shipped. Schwinn Kids’ Bikes, as Low as $55.09 at Target! 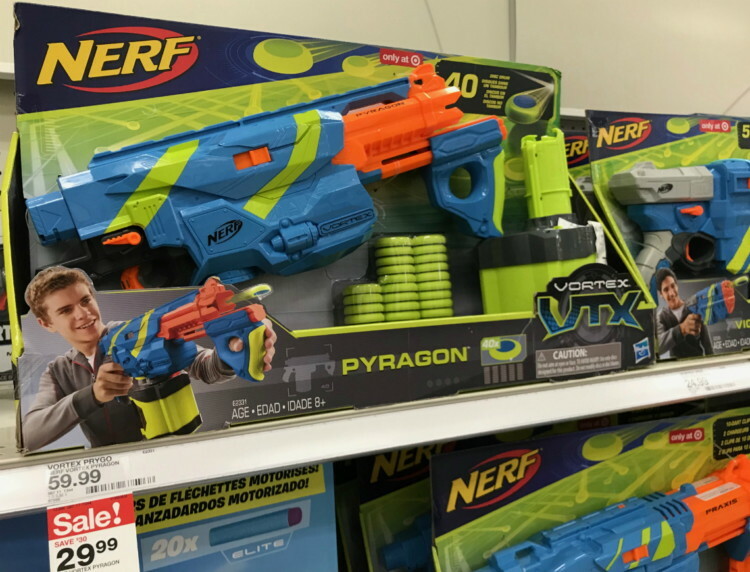 The post Nerf Blasters, as Low as $8.90 at Target! appeared first on The Krazy Coupon Lady. Head on into your local Walmart where you may find this Turtle Beach Recon 50X Gaming Headset on sale for as low as $25 (regularly $39.95)! Please note that this deal appears to be available in-store only. Keep in mind that pricing and availability can vary greatly by store. *HIP TIP – Before making a special trip to your local Walmart store, click the SKU # listed below. 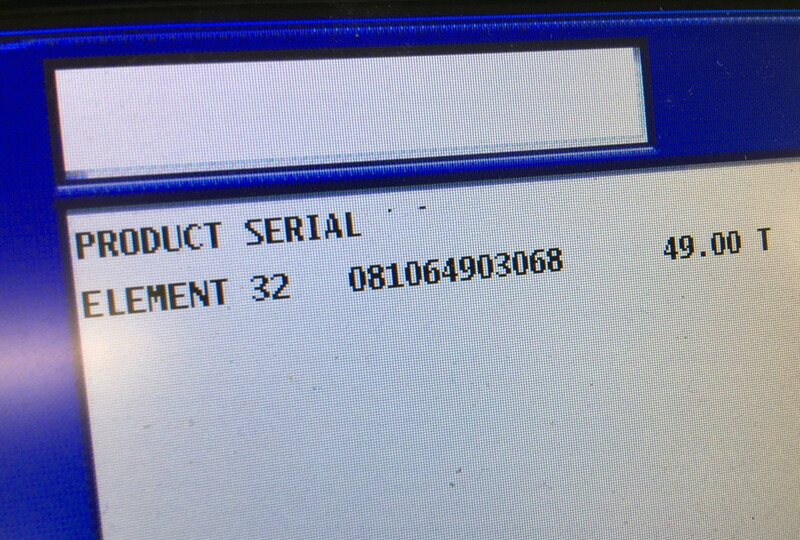 Then, enter your zip code to check stock and price of this item at your local store. 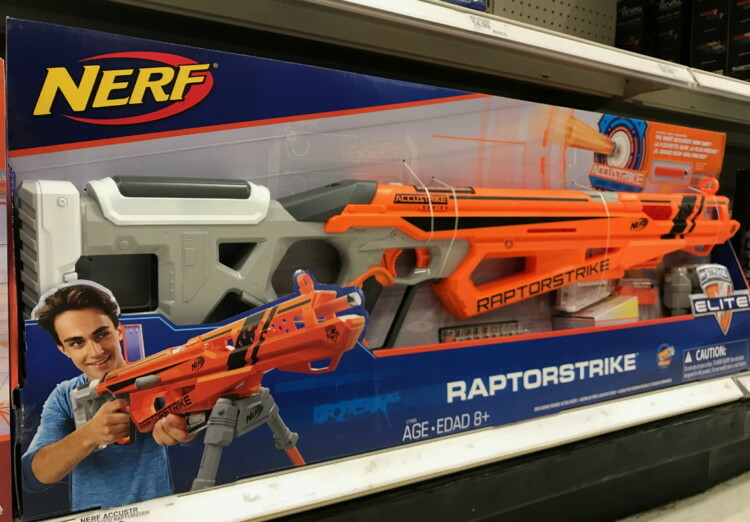 Note that Brickseek is NOT always accurate with stock and pricing. Students can save $600 on an Apple MacBook Pro! 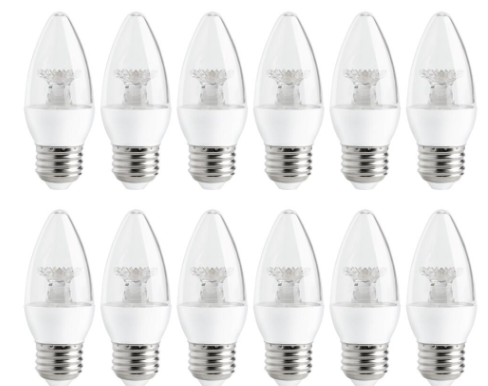 Today only, get up to 55% off select light bulbs and light fixtures at Home Depot! Plus, shipping is Free on all orders! 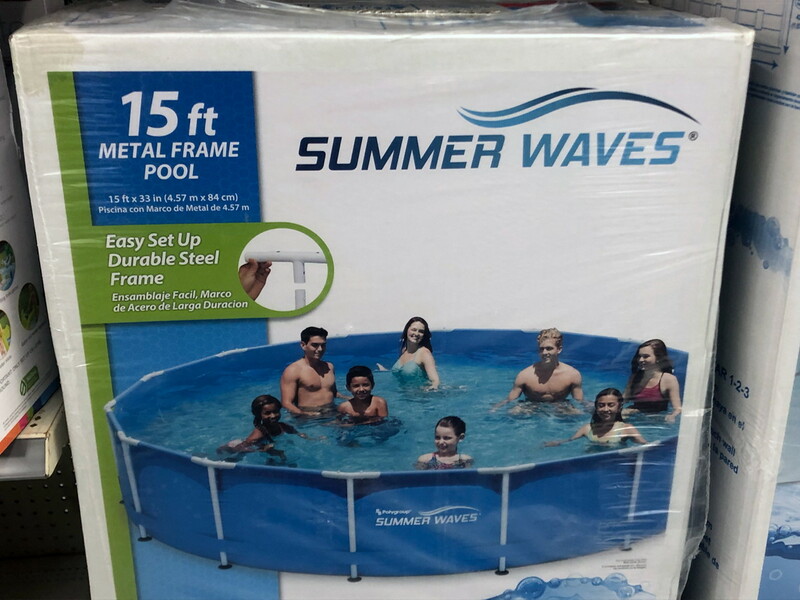 Metal Frame Above-Ground Pools, as Low as $89 at Walmart! 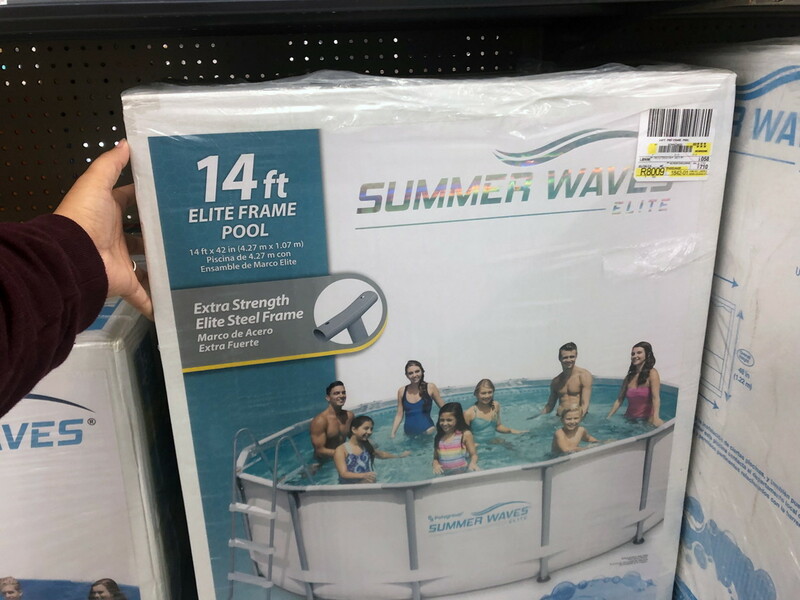 Shop Walmart rollbacks for great deals on above-ground pools, no matter the size of your backyard! 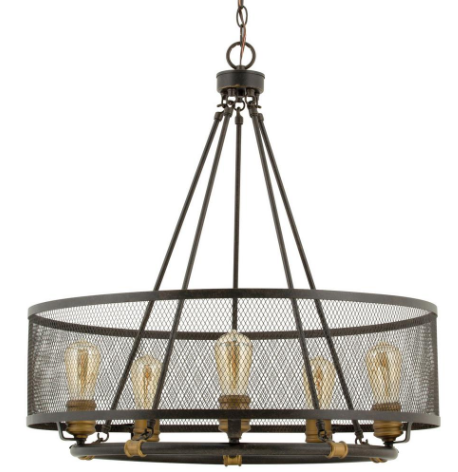 Sizes range from 10- to 15-foot diameters and prices start at just $89.00. Outdoor Gazebos, as Low as $108.51 at Walmart! 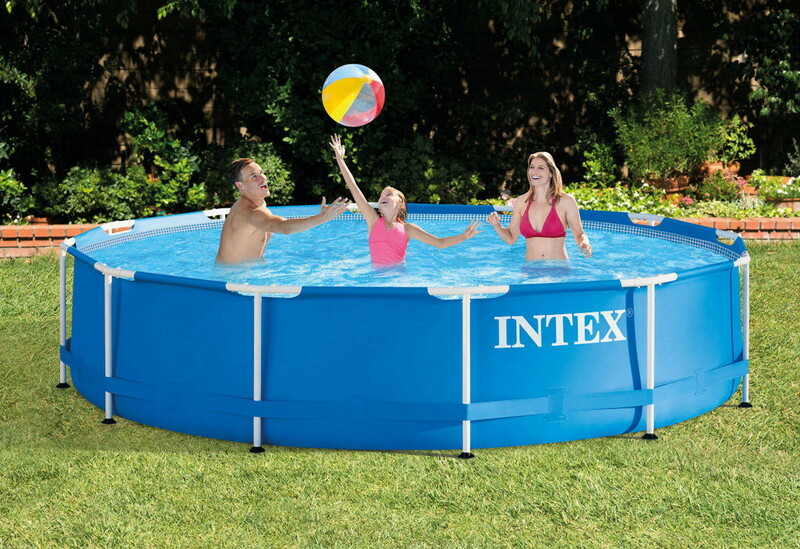 The post Metal Frame Above-Ground Pools, as Low as $89 at Walmart! appeared first on The Krazy Coupon Lady.